« Parish Council Accounts for 2011/2012 audited and available for inspection. 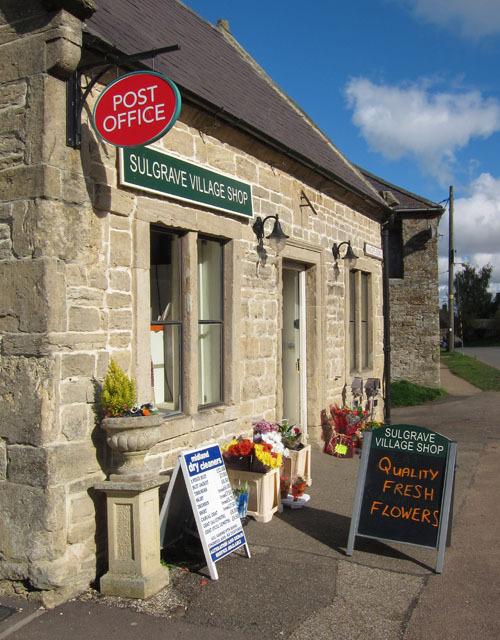 Quality fresh flowers can now be bought daily at the village shop. You can order a bouquet or an arrangement which, depending when in the week you order, will be delivered to the shop within a week. You’ll get a telephone call to let you know that they’ve arrived; David will provide more details next time you are visiting the shop. Read the latest news update from the shop. This entry was posted on Saturday, October 20th, 2012 at 9:39 am	and is filed under News. You can follow any responses to this entry through the RSS 2.0 feed. You can leave a response, or trackback from your own site.